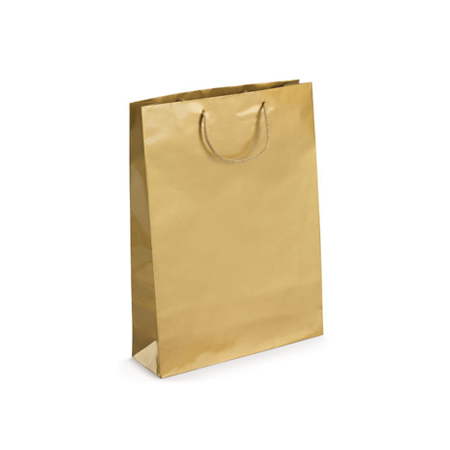 Boasting about excellence found in a product can never be wrong. 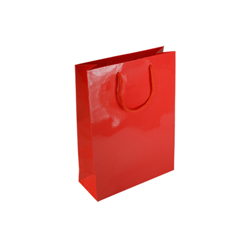 On the other boasting about amateurish products would be senseless. 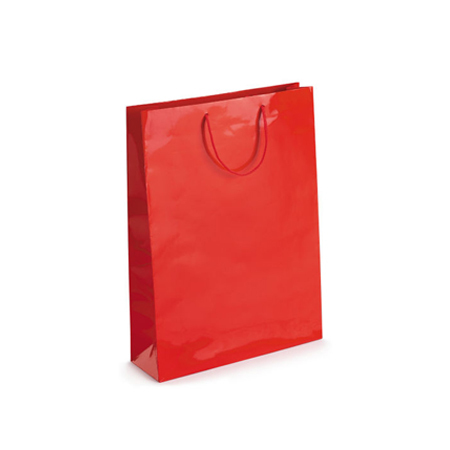 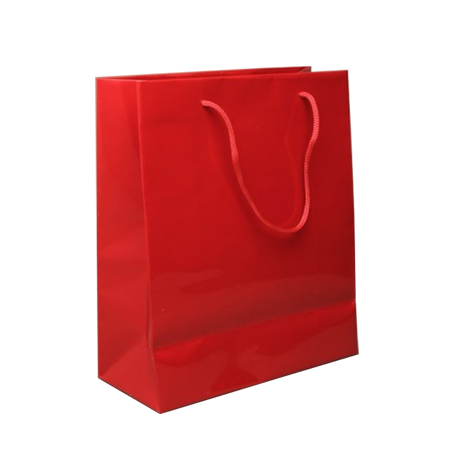 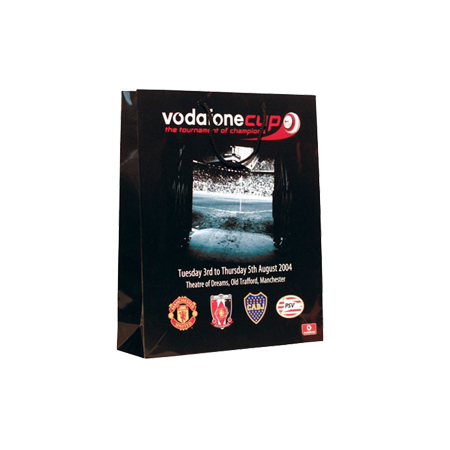 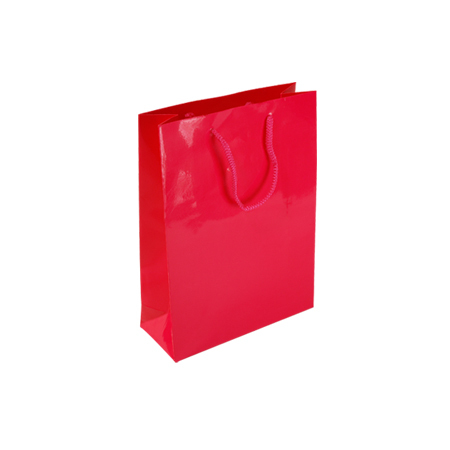 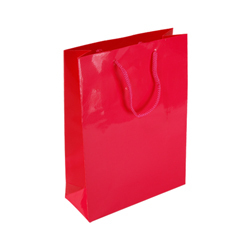 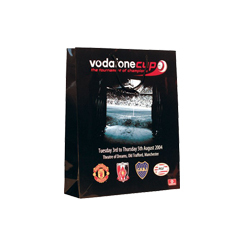 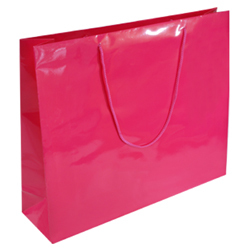 But to boast about the small (dark pink) gloss laminated rope handle paper bags offered by Shopping Bags Direct is justified because the boasting is supported by hard facts. 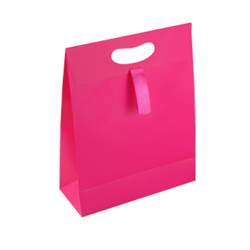 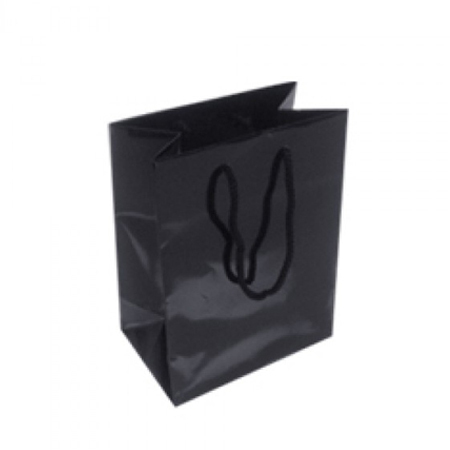 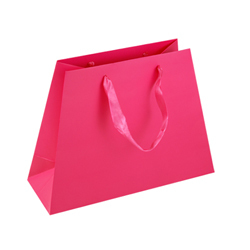 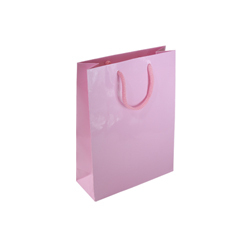 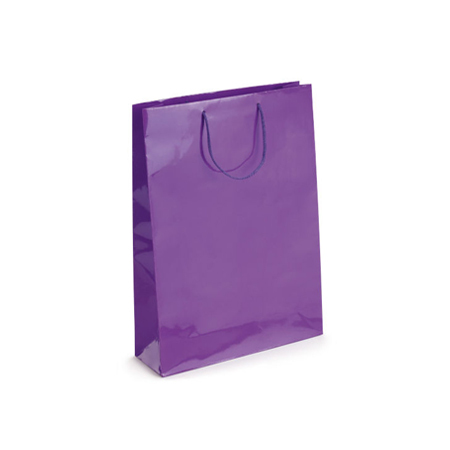 They small (dark) pink gloss laminated paper bags are elegant and classy. 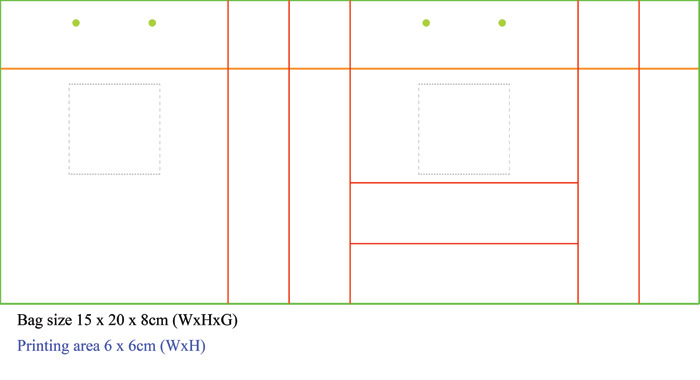 They can be assimilated to a stylish lingerie gown if zoomed tenfold in size with the bottom taken out of the equation. 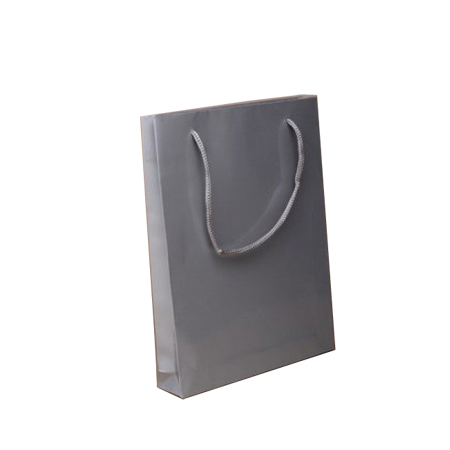 The elegance isn’t compromised by leg bumps or jolts on the move as the bag swings away gracefully with minimal damage and responds to abrupt changes in pace, turns and stops. 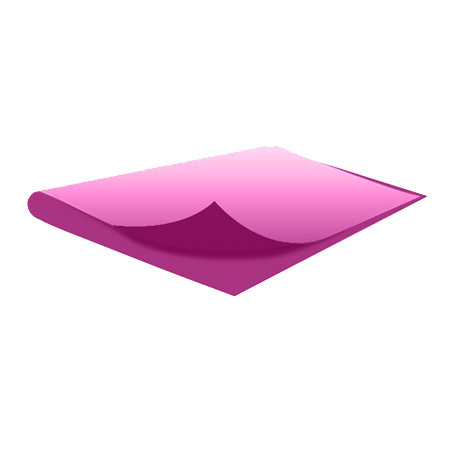 They can literally orchestrate body movement! 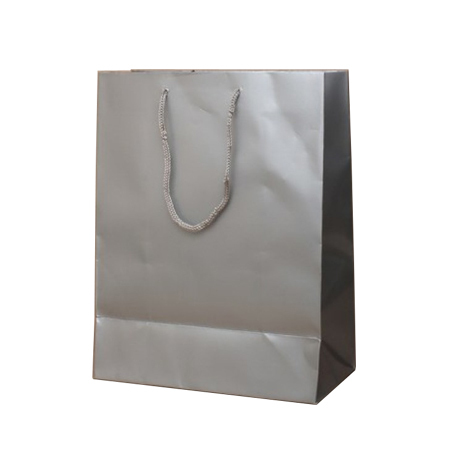 Their appearance is alluring with a definite hint of sophistication during the crafting process which is brought out by a combination of colour, appearance and form. The sophisticated craftsmanship itself does in fact portray good taste by the designers. 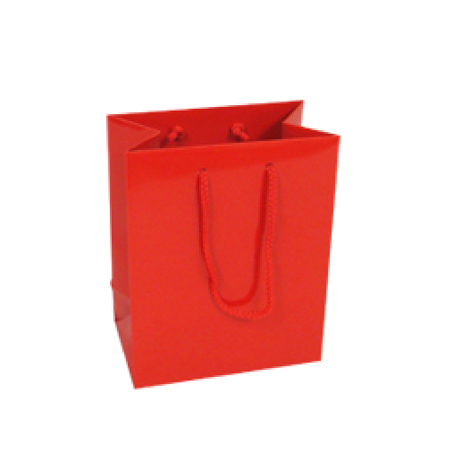 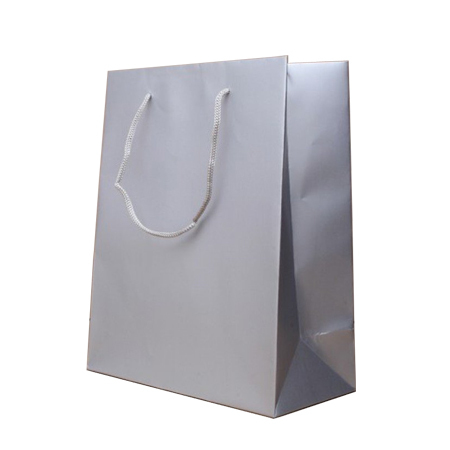 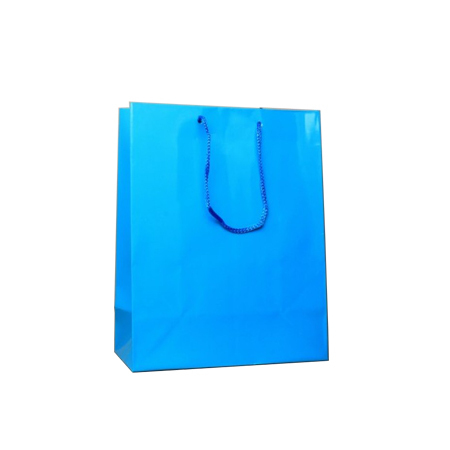 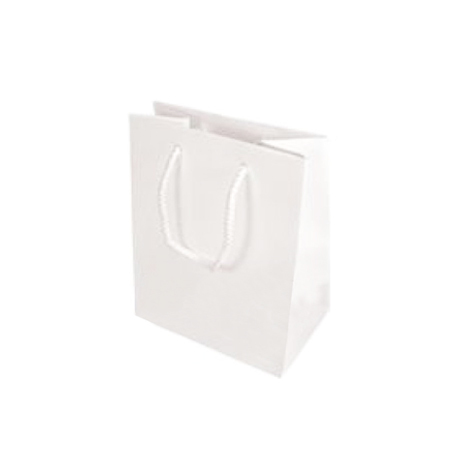 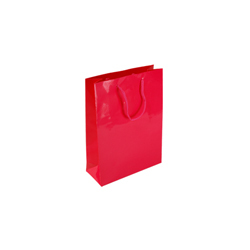 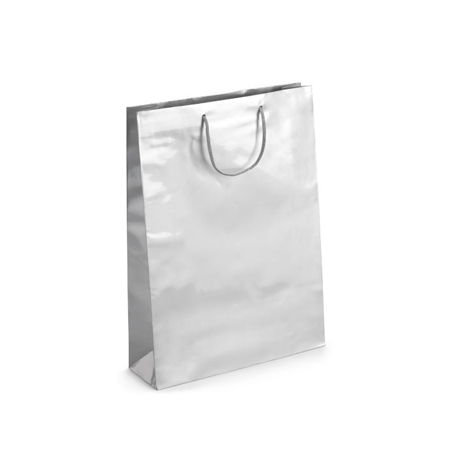 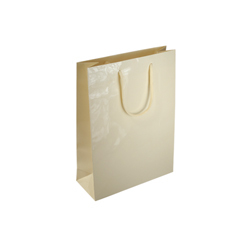 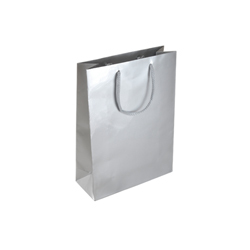 The utility of this gloss laminated rope handle paper bag is limitless within the bounds of size. 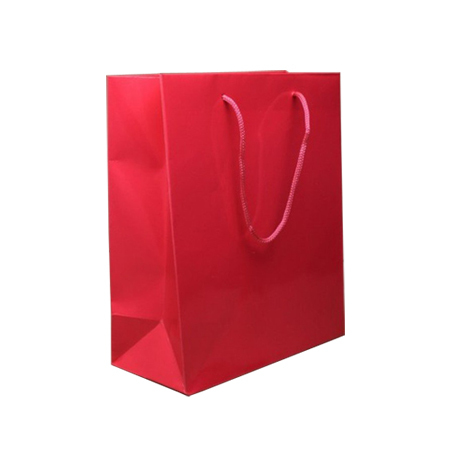 You can put anything that fits its small structure without worrying about the bottom collapsing or to doubt the lift up capability provided by the rope handles at the top end. 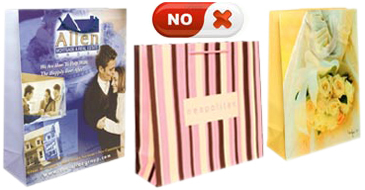 They are just as robust or even stronger! Want to know more? 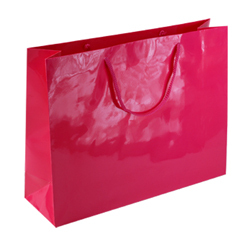 Browse the company’s website link www.shoppingbagsdirct.com or simply ring +44 (0) 207 993 3813.